Coulthurst, Audrey. 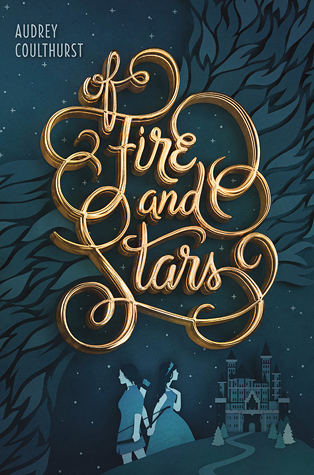 Of Fire and Stars. New York: Balzer + Bray, 2016. Summers, A.K. 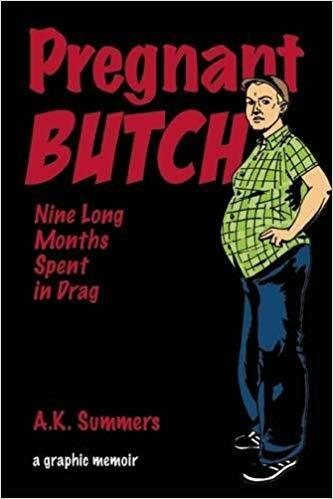 Pregnant Butch: Nine Long Months Spent in Drag, a Graphic Memoir. Berkeley: Soft Skull Press, 2014. Jenkins, Steve, Derek Walter, Caprice Crane (Writers), and Cori Doerrfeld (Illustrator). 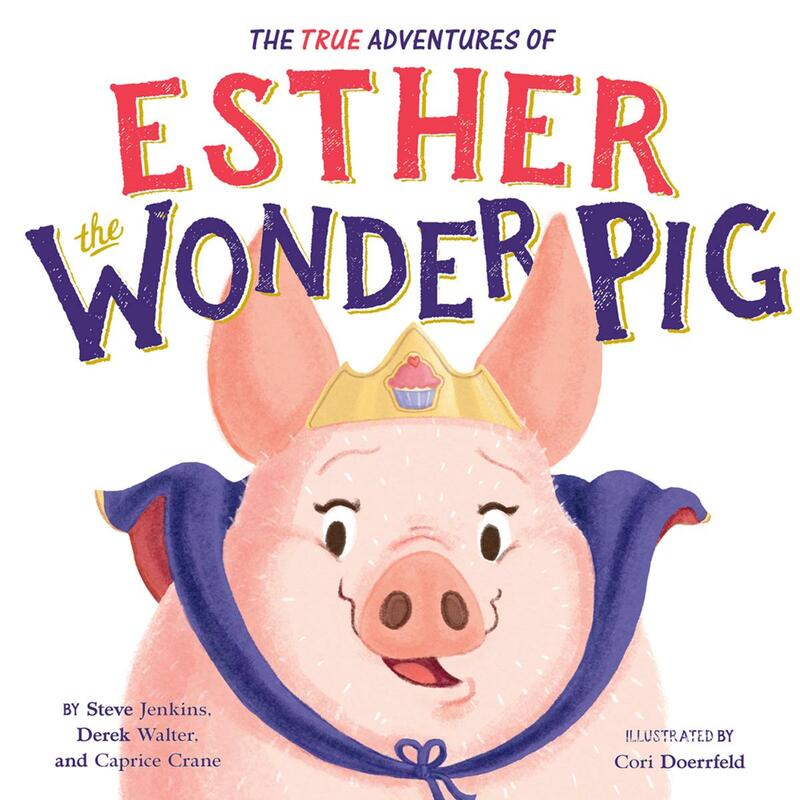 The True Adventures of Esther the Wonder Pig. New York: Little, Brown and Company, 2018. Sinclair, April. 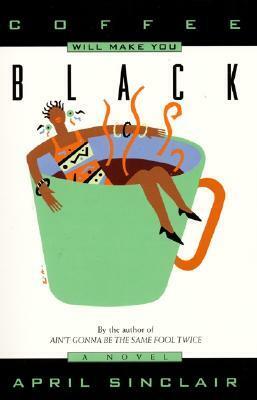 Coffee Will Make You Black. New York: Avon Books, 1994. Doyle, JD. 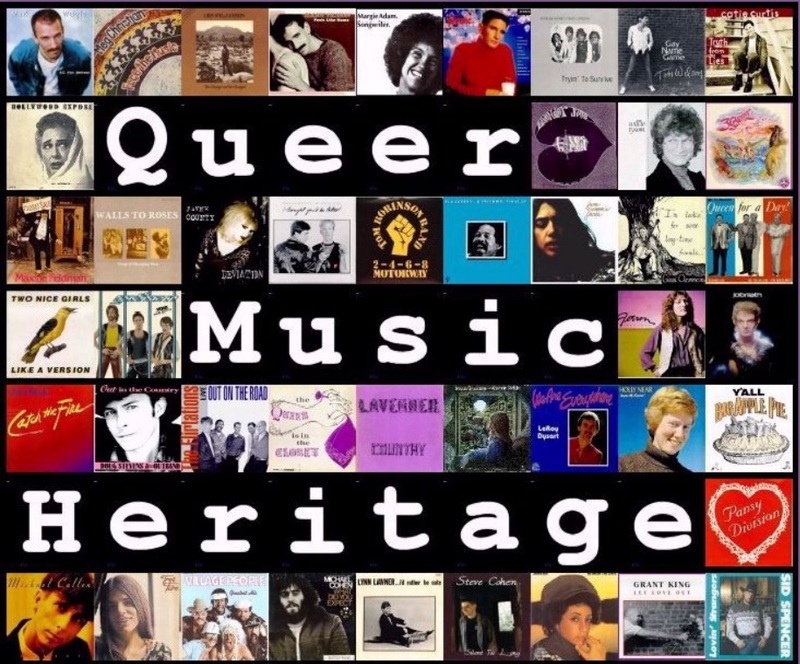 Queer Music Heritage. JD Doyle Archives. January 2000-March 2015. http://queermusicheritage.com. Sima, Jessie. 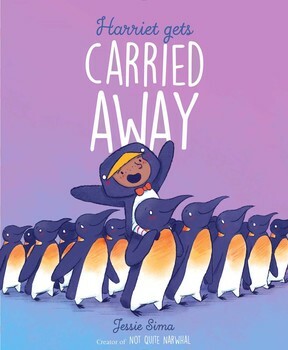 Harriet Gets Carried Away. New York: Simon & Schuster, 2018. Aguirre-Sacasa, Roberto (Executive producer). Chilling Adventures of Sabrina [Television series]. Burbank, CA: Warner Bros. Television, October 2018. 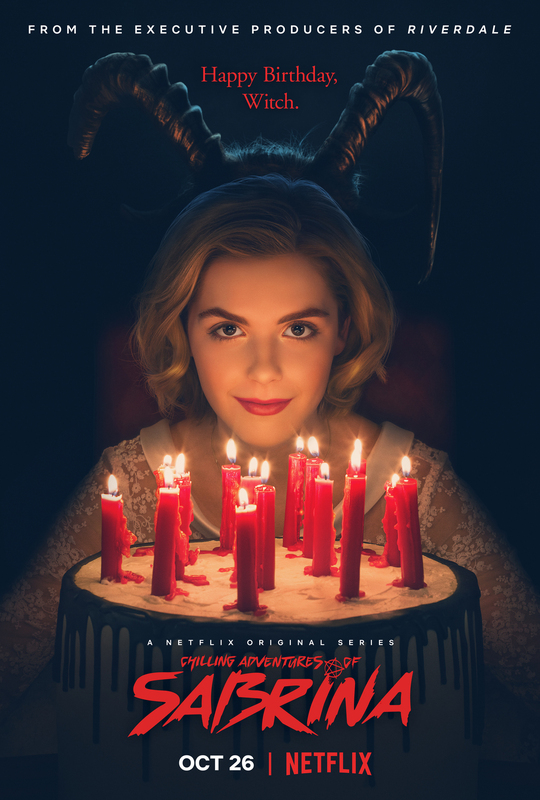 Chilling Adventures of Sabrina is a two-season web television series distributed on Netflix. It stars Kiernan Shipka as Sabrina, Lucy Davis and Miranda Otto as her aunts, Chance Perdomo as her cousin, Jaz Sinclair and Lachlan Watson as her best friends, and Ross Lynch as her boyfriend. This review covers the first season, which was released on October 26, 2018. Sabrina Spellman, orphan daughter of a warlock and a mortal, struggles to maintain her mortal humanity while gaining power as a witch. She carefully navigates two worlds—the mortal world of her human friends, charming boyfriend, and Baxter High; and the supernatural world of her paternal family, her budding magical abilities, and the Academy of Unseen Arts—all while battling mysterious sinister forces coming after her loved ones.